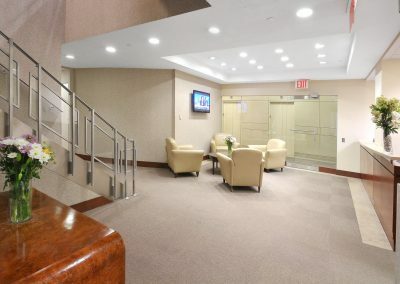 Located in the heart of the financial district, just steps away from the New York Stock Exchange, 44 Wall Street provides immediate access to all major New York City subway lines, bus lines and Ferry Service. 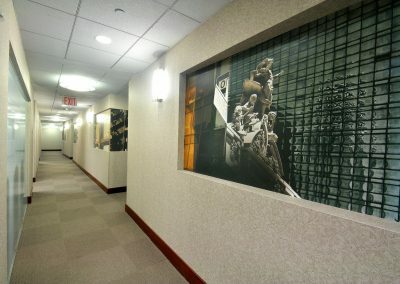 The 2-3 subway line Wall Street exit is directly in front of the building entrance. 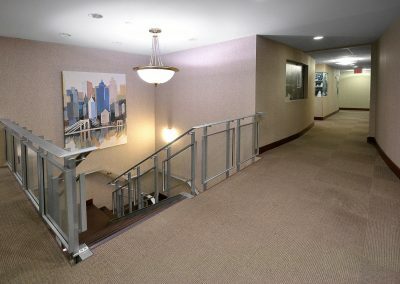 Also, the entrance to the 4-5 line is located within one block walking distance. 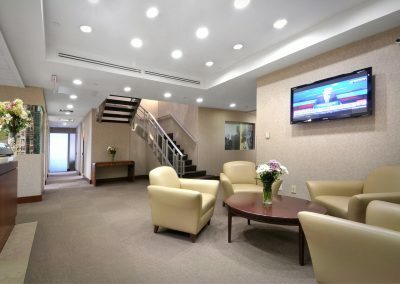 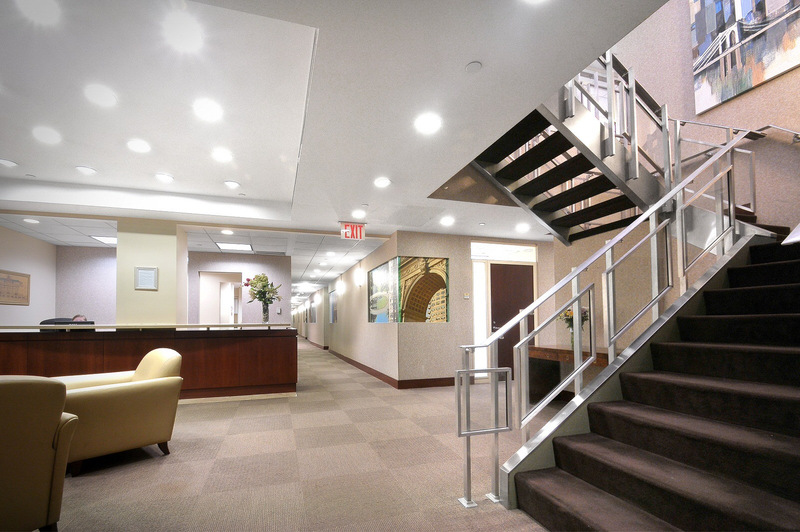 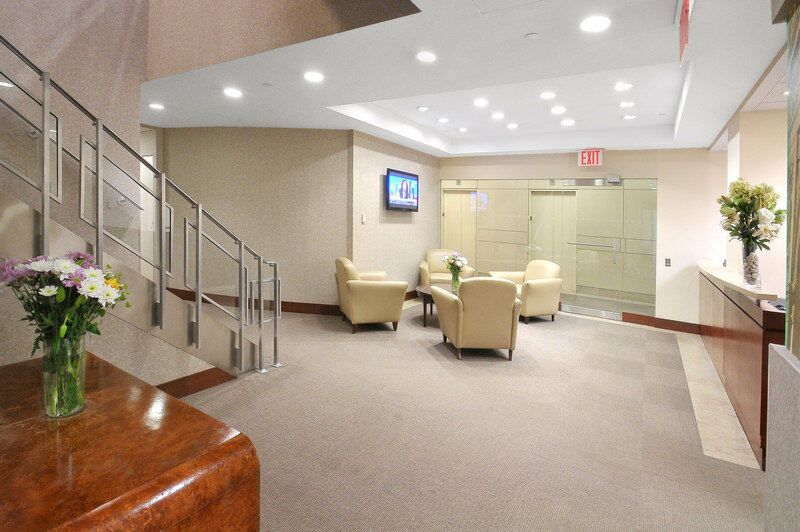 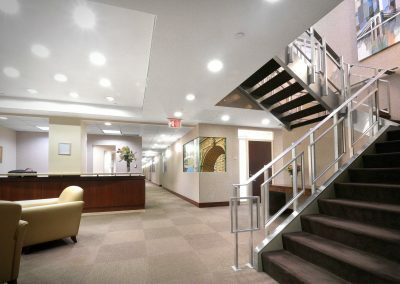 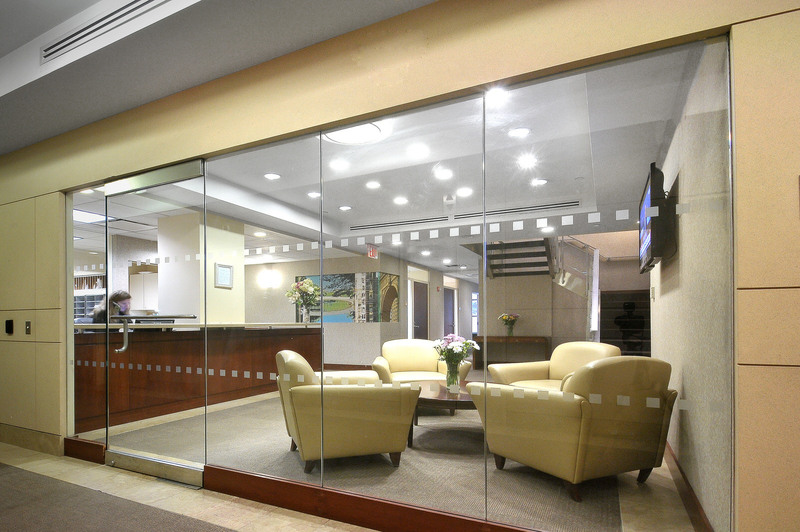 Our 44 Wall Street location has over 30,000-square-feet occupying two floors. 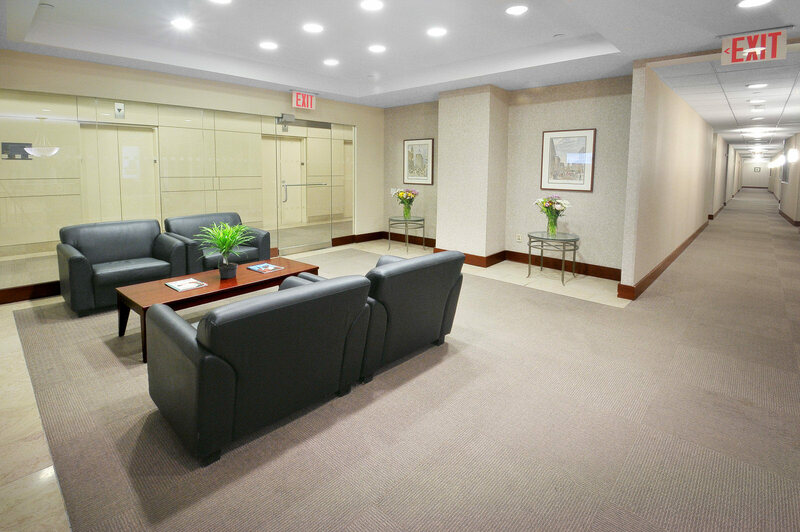 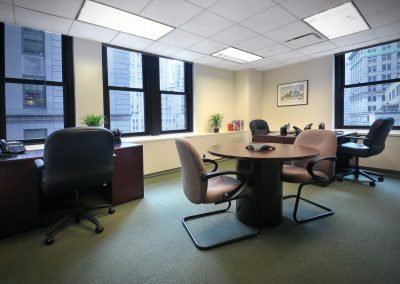 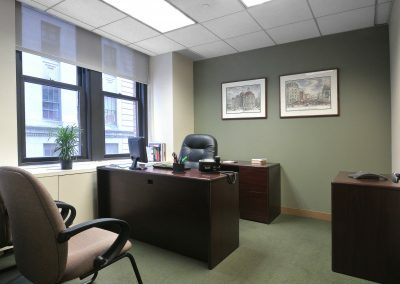 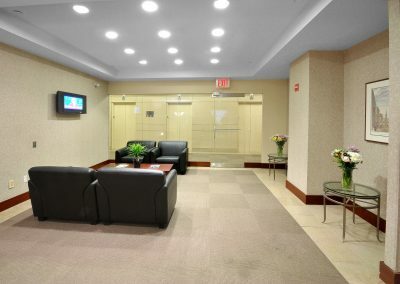 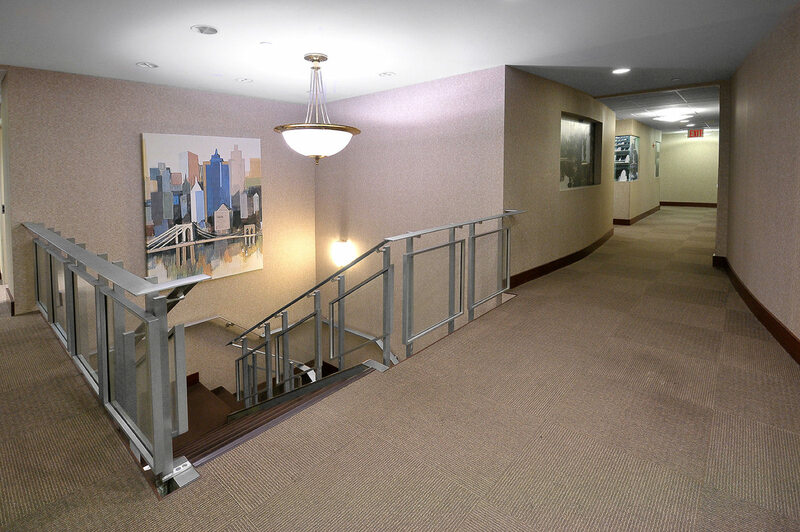 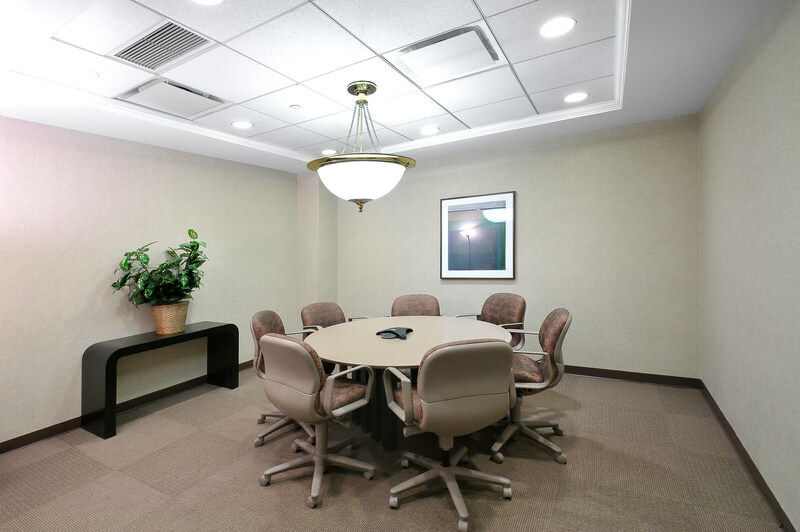 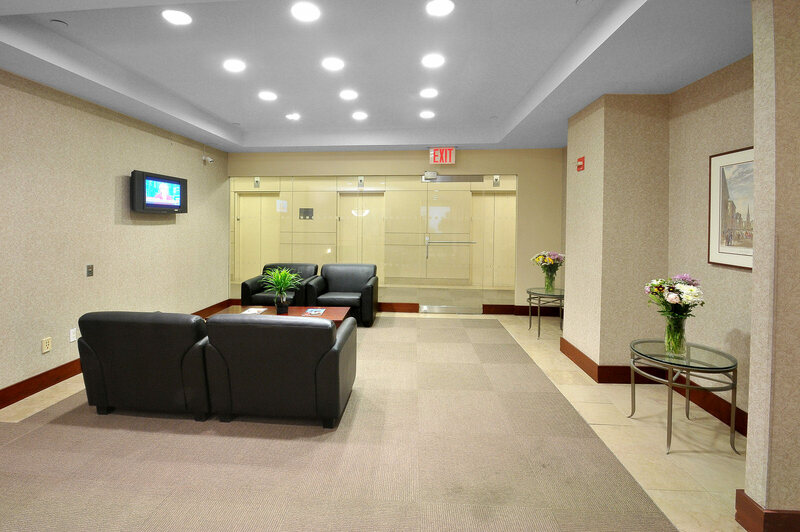 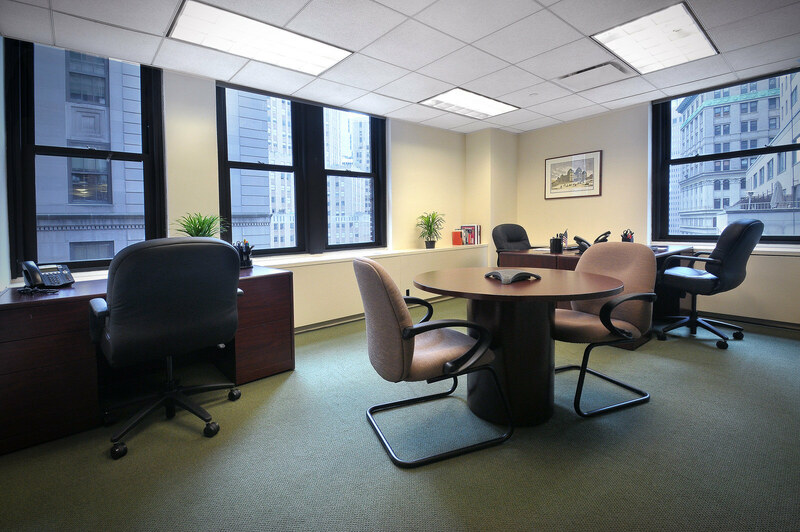 We have 94 beautifully appointed offices overlooking Wall Street. 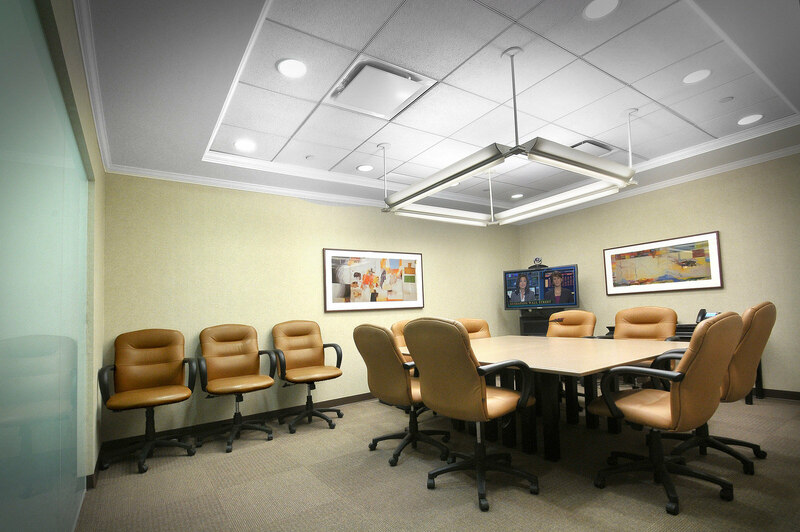 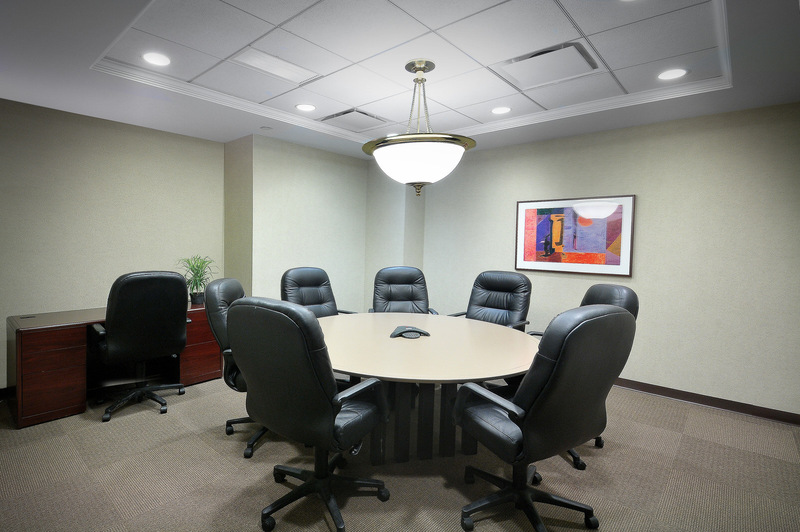 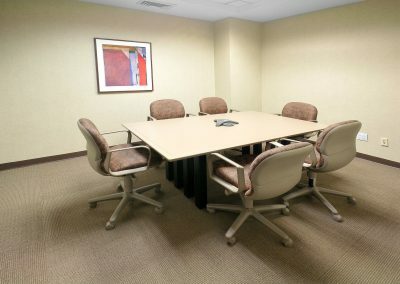 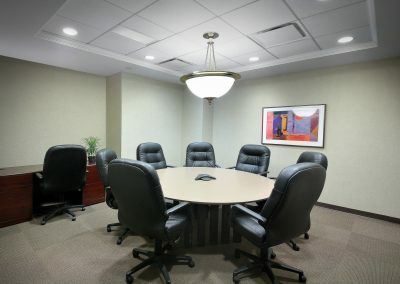 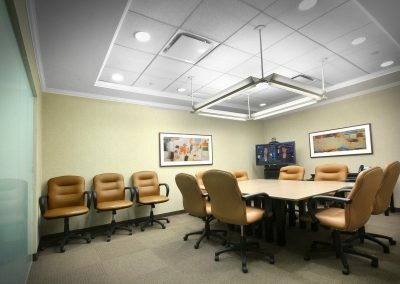 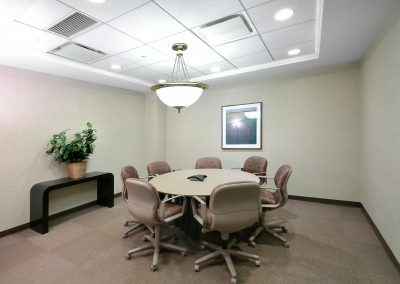 This center features single or multiple-person offices, four conference rooms, and pantry services with lounge area, kitchen, and vending machines. 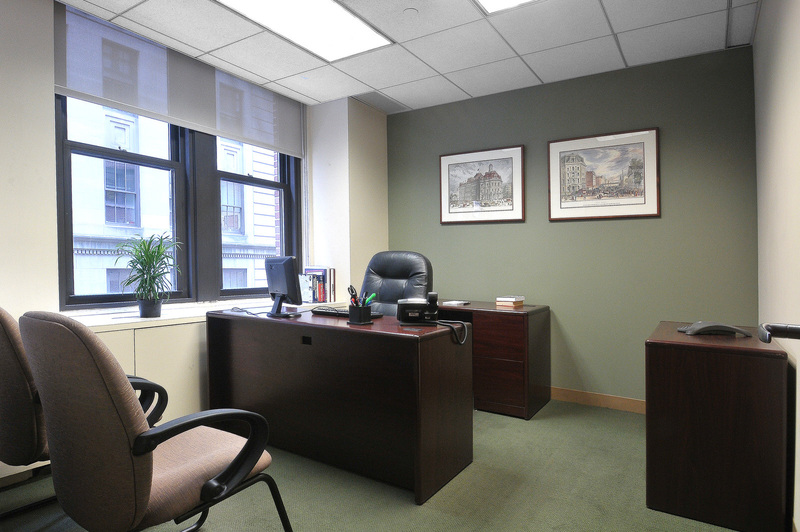 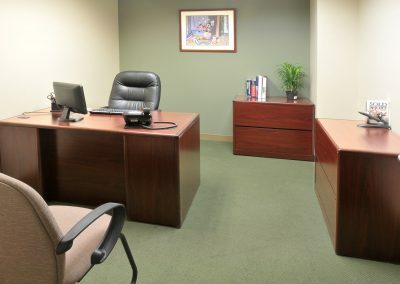 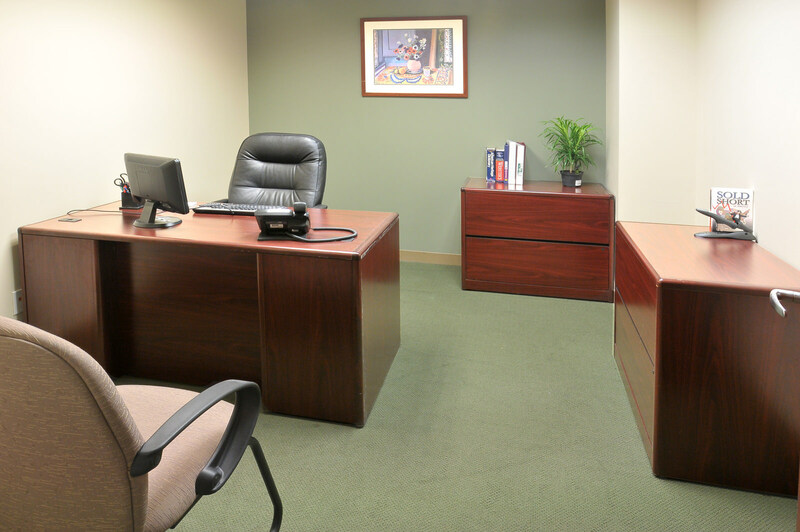 Prime Office Centers is distinguished by its highly professional staff on site. 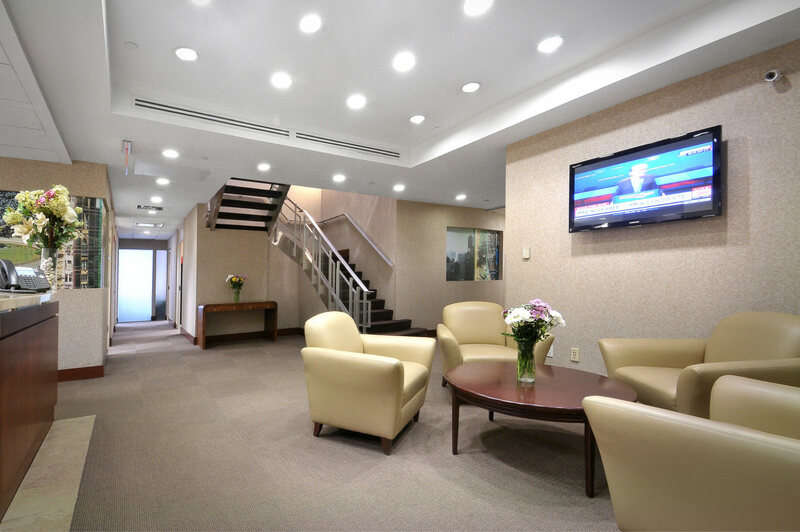 It offers superior services, impeccable design, and luxury finishes as well as advanced business-grade technology to support your office.